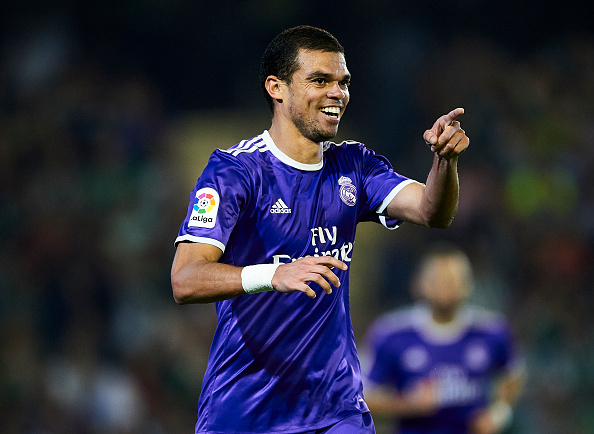 Wolves Eyeing A Move For This Former Real Madrid Defender: The Right Fit For Santo’s Team? According to a recent report by Portuguese newspaper Record, Wolves are in the running to secure the services of Pepe, who is currently a free agent after terminating his contract with Besiktas. The Turkish outfit are going through some financial issues which is one of the main reasons why they had to part ways with the Portuguese centre-back recently. Wolves were heavily linked with a move for Pepe earlier this summer, but a potential transfer simply failed to materialise as Besiktas were not willing to let him leave back then. However, things have changed since then, and Record states that the Molineaux Stadium could be the centre-half’s next destination. The 35-year-old is currently out injured with a muscle problem, but he should recover in time to be fit for the new year. 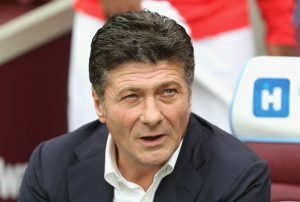 He will be available to sign for any club when the transfer window reopens in January so a move to English football could potentially take place if Wolves choose to reignite their interest on the player. Pepe is vastly experienced at the highest level after representing the Portuguese national team 103 times during his international career. There is no doubt that the veteran centre-back has lost his pace, but he can still use his experience to defend well inside his own box. He is also a real threat from set-pieces going forward and will add a lot of quality to the Wolves backline if given a chance to prove his worth in the English top-flight this late in his career. Nuno Espirito Santo has preferred to opt for the back three of Conor Coady, Ryan Bennett and Willy Boly in central defence but signing Pepe will add some much-needed depth at the back. Moreover, the Portuguese defender is a commanding leader on the pitch and could get the best out of the players around him. He will be a great presence in the Wolves dressing room which could help Nuno Santo’s cause of establishing his team in the Premier League over the next few years. 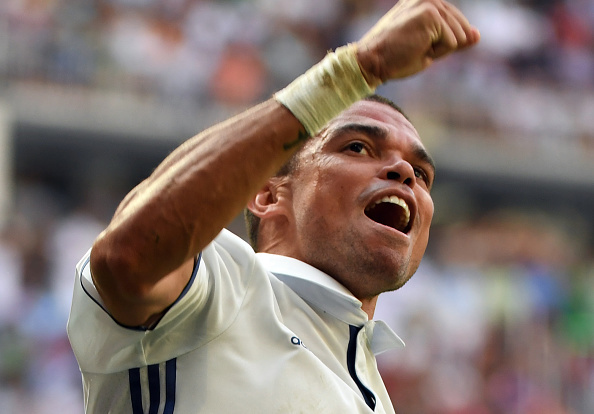 Hence, we can conclude that Pepe will be a fantastic fit for the West Midlands outfit in what seems to be a low-risk acquisition as Pepe is currently available on a free transfer. Even if things don’t work out, the Black Country side has nothing to lose and everything to win with regards to acquiring Pepe next month. 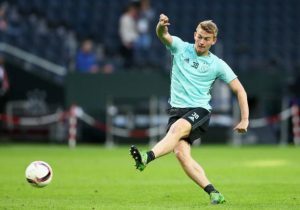 SWOT Analysis Of Brighton’s Transfer Target: Are They Eyeing Someone Very Special? 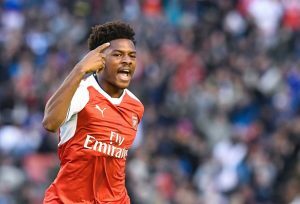 Brighton & Hove Albion Sign This Premier League Sensation: A Good Deal For All Parties Involved? Manchester United Want Full-Back Swap Deal With Tottenham Hotspur: Win-Win For Both Clubs? How High Is The Sky For Watford This Season?